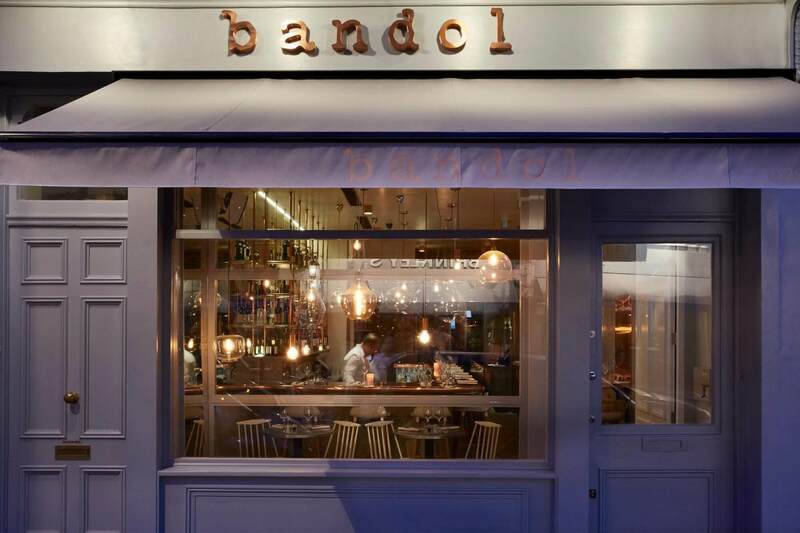 For the duration of next week, local neighbourhood restaurant Bandol, will be running a special 5 course tasting menu paired with the beautiful wines of Lea and Sandeman favourite – Domaine Tempier. Whether you are a follower of this famous Domaine or a fan of all things Provencal it promises to be a superb example of what this beautiful part of the world has to offer. 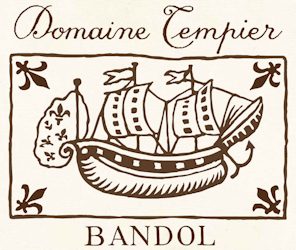 You can see the full tasting menu in PDF format here and browse our full list of Domaine Tempier wines on our new mobile friendly website here including the ever popular, but very limited Tempier Bandol Rosé. To reserve your places simply call 020 7351 1322 or book on Open Table.